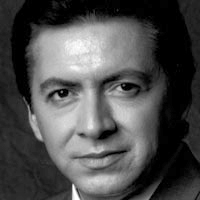 Since Herbert von Karajan brought him to the Salzburg Festival, Francisco Araiza has become one of the world’s most demanded interpreters on the great opera and concert stages, particularly at the Bavarian State Opera in Munich, Zürich Opera House, the Vienna State Opera, which in 1988 recognised him as its then-youngest “Kammersänger”, and the Metropolitan Opera New York. 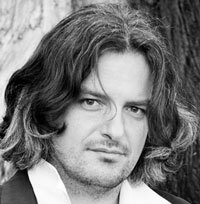 Mate Bekavac was born in Ljubljana, Slovenia in 1977 and received his first musical education with F. Trzan and D. Brlek in native Ljubljana. He continued his studies at University of Graz with B. Kovacs, then took his MA degree at Salzburg Mozarteum with A. Brandhofer. He also studied at Juilliard School of Music in New York under C. Neidich and in "cycle de perfectionement" at Paris Consrvatory (CNSM) with Michel Arrignon. He has won the Mozarteum 1992 award, the Eurovision Jury award in Warsaw 1994, Grand prix of the Yamaha competition in Vienna , amongst others. 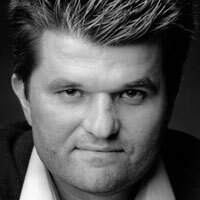 Jörg is Artistic Director of European Music Institute Vienna and has served for many years Vice Artistic Director of Wiener Meisterkurse. 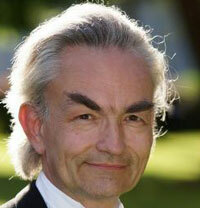 From 2005-2011 he was Conductor and Music Director of “Blutenburg Kammerphilharmonie München” and “Opera Nymphenburg”. Besides the symphonic standard repertoire, his passion and dedication belongs to the symphonic œuvre from Haydn to the 20th century and the operas of Mozart. Milana Chernyavska, a German artist with Ukrainian roots, has established herself as one of the leading pianists of our times, already looking back on an impressive career. At the age of seven, she played her first concert at the Philharmonic Hall in her native town of Kiev. In 1990, she graduated with distinction from the State Tchaikovsky Conservatory, where Prof. W. Sagaidachny was her teacher. This was followed by master classes with renowned teachers and famous pianists, including Alfred Brendel, D. Bashkirov, W. Krainev, Sergio Perticaroli, Boris Bloch, Dario de Rosa and Alexander Lonquich. In 1994 Milana Chernyavska received the most important award of her homeland, “Merited Artist of the Ukraine”. 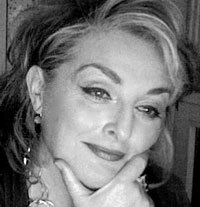 From 1995 to 1998 she joined the master classes of Prof. Margareta Höhenrieder and Prof. Gerhard Oppitz at the Munich Music Academy. American Conductor Lawrence Golan has developed a reputation as a dynamic, charismatic communicator, being acclaimed for his vibrant, inspired performances, imaginative programming and evocative command of different styles and composers. He has conducted throughout the United States and Canada, China, Czech Republic, Georgia, Germany, Italy, Mexico, Poland, Portugal, Romania, Russia, South Korea, Taiwan and the United Kingdom. 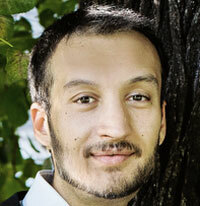 Golan has served as Music Director of the Yakima Symphony Orchestra in Washington state since 2010, Colorado’s Denver Philharmonic since 2013, and Pennsylvania’s York Symphony Orchestra since 2014. 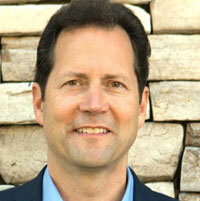 He is also Music Director of Colorado’s Lamont Symphony Orchestra and Opera Theatre at the University of Denver. 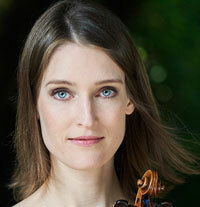 Hamburg-born Sabrina-Vivian Höpcker was first taught violin by her father. At the age of eleven she made her debut as a soloist at the „European Young Musicians Festival“ in the Philharmonic Hall at the Gasteig in Munich. She studied violin with Maria Grevesmühl, Max Rostal, Josef Rissin and Jens Ellermann, as well as Zakhar Bron and his assistant Sergei Fatkoulin, at the „Escuela Superior de Música Reina Sofía“ in Madrid. 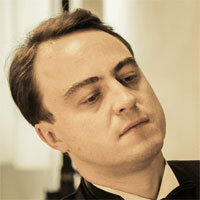 The British pianist Martin Hughes made his first appearance at London’s Wigmore Hall at the age of twelve. At sixteen he entered the Conservatoire National Supérieur de Musique de Paris in the class of Yvonne Lefébure. At eighteen he made his debut at the Salle Gaveau, Paris and on BBC radio. He went on to study at the Moscow Conservatory with Lev Oborin, and worked also in Aldeburgh with Benjamin Britten and in Positano with Wilhelm Kempff. There followed tours to the USA, the USSR, Europe and Israel, together with invitations to many of Europe’s broadcasting networks, and appearances with major orchestras. Vladimir Kharin began his musical education at the age of 6 years at the central music special school of Moscow Tchaikovsky Conservatory for especially gifted children. 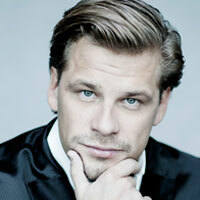 He gave his first piano recital at the age of eleven and made his orchestra debut at the age of 13. He then studied at the Moscow Tchaikovsky Conservatory with Jevgeni Malinin and Lev Naumov (both students of Heinrich Neuhaus), which he graduated with distinction. Further study and “Konzertexamen” (also with distinction) with Michael Roll and Boris Bloch at the Folkwang Hochschule Essen in Germany, as well as master classes with Vitaly Margulis, Oleg Maisenberg and Dmitri Bashkirov. 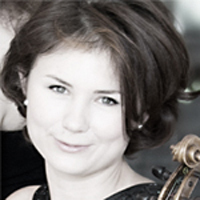 Svetlana Makarova is Professor for violin at Haute Ecole de la Musique in Lausanne. She started to play violin at the age of 5 in the class of Ludmila Egorova. At the age of 10 she won the first prize at Moscow International Youth Tchaikovsky Competition. 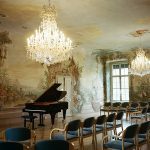 Since his sensational success at the Vienna Beethoven Piano Competition in 1985, Hamburg-born pianist Stephan Möller has made a reputation worldwide as a pioneering Beethoven interpreter. His repertoire includes all five piano concertos and 32 piano sonatas by this composer, which he has also performed in complete cycles. His concert activities have taken him to many countries in Europe, North and South America, Japan, Korea and China. Without doubt, Miklós Perényi can be considered being one of the greatest living artists on his instrument. He studied with Pablo Casals, Miklós Zsamboki, Enrico Mainardi and Ede Banda. In 1963 Miklós Perényi won the Pablo Casals International Cello Competition in Budapest. Rudolf Piernay studied voice, piano and conducting in Berlin, London and New York. His concert schedule has brought him as far as Israel, South America and New Zealand. 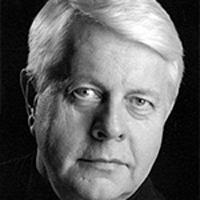 He has been professor at the Guildhall School of Music and Drama in London since 1974, at the Mannheim Music Academy since 1989. 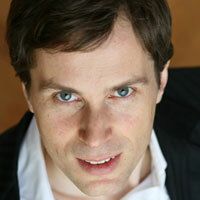 Numerous winners of international prizes are graduates of his classes, and many of his former students are pursuing successful international opera and concert careers. 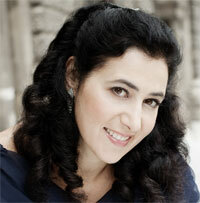 Dora was born in Stuttgart, where she early came into contact with theatre and, as passionate violinist, with music. 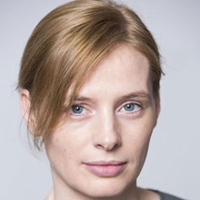 She studied Theatre Studies, Comparative Literature and Modern German Literature at the Ludwig Maximilian University of Munich before she went to Vienna to study directing at the Max Reinhardt Seminar Vienna in the directors class of Achim Benning. Since 2014 Dora teaches an acting class as University Professor at the University of Music and Art (MUK Vienna). 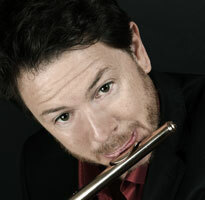 Currently Principal flute at the Swiss Romande Orchestra in Geneva, Loïc Schneider is certainly one of the most accomplished flutist of his generation. After beginning his studies in Strasbourg, his home town, he went to study in Paris, first with Claude Lefèbvre in CNR de Paris then with Sophie Cherrier in the prestigious CNSMDP, where he graduated in 2005 with a first prize. 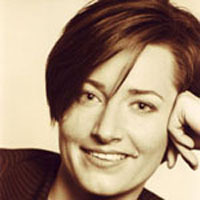 Uta Schwabe was born in Leipzig, Germany. 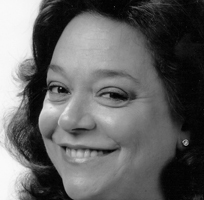 She began her singing studies there at the Hochschule für Musik und Theater „Felix Mendelssohn-Bartholdy“ in the class of Gerda Schriever, finishing with a Masters Diploma in 1997 under the tutelage of Adelheid Vogel. 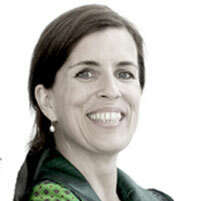 Henja Semmler received her education from Rainer Kussmaul, Gerhard Schulz and Thomas Brandis, among others. Snežana Stamenković was born in Belgrade and completed her vocal studies at the University of Arts Belgrade with KS Prof. Biserka Cvejić. After her studies she received the Danica Mastilović award and the Bahrija Nuri-Hadžić (Alban Berg’s very first Lulù) award as the most talented singing graduate and began her vocal pedagogic career as an assistant to her teacher at the University of the Arts in Belgrade. 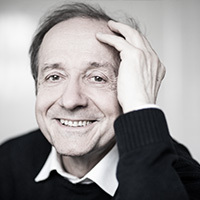 Balázs Szokolay is professor for piano at the Franz Liszt Academy of Music in Budapest since 1987 and at the University of Music Franz Liszt Weimar since 2012. He worked as a guest professor at Yeungnam University, South Korea. 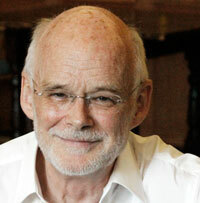 He was invited as a Visiting Scholar and piano professor at Montclair State University in New Jersey, USA. 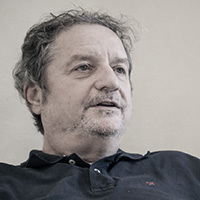 He was a guest professor between 2009-2012 at the University of Graz. 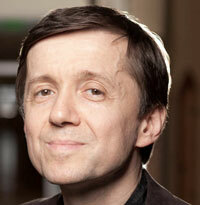 He is member of the jury of numerous international piano competitions. 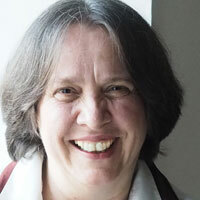 Gertrud Weinmeister is professor for viola at Music and Art Private University Vienna and at Bern University of the Arts. She comes from a Salzburg family of musicians and studied at University Mozarteum Salzburg, at the University of Music and Performing Arts Vienna and at the Northern Illinois University in the USA. Please note, that we do our best to accommodate your choice of teachers. However, remember that each course has a limited amount of spots.